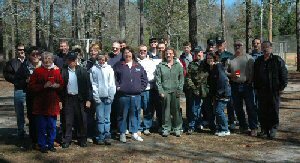 Camden County Amateur Radio Society (Georgia) - CCARS INC.
View the latest worldwide spots! Tons of tools, spot filters, even live world wide spot maps! Load up the car, plug in the GPS coordinates and show some support for the SE Div hamfests.